Climate change is one of the most pressing issues of our society, and many governments, cities and corporations stand united in the fight against it. 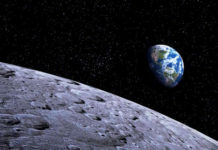 Startups are also joining this fight by using new technologies and innovative business models with both environmental and financial sustainability. We’re regularly witnessing novel products and services that aim to avert environmental disaster. It’s time to highlight some of them. Below you’ll find 10 European startups leveraging innovation to protect our society from global warming. 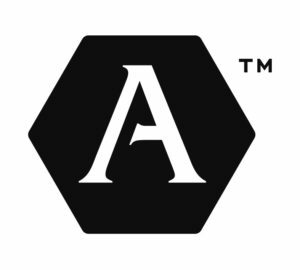 Altered Company: Founded in 2015, this Stockholm-based company developed a water nozzle that reduces water usage up to 98 per cent, by turning your tap’s flow of water into a heavy mist. The nozzle can be installed in 30 sec into an existing tap, it is made from lead-free eco brass and it comes in the five different colours. The startup also just got awarded as winner of the 2018 Climate solver award. 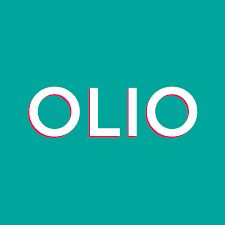 Olio: Described as Tinder for food, Olio is a food exchange app, connecting people with their neighbours, local shops and cafes so that surplus food can be shared, not thrown away. Founded in 2015 in London, Olio is tackling the world’s food waste epidemic by combining mobile technology with the power of the sharing economy and an engaged local community, with over $8.2 million in funding. 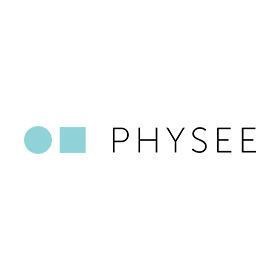 PHYSEE Technologies: Founded by two applied physicists in 2014 as a spin-off Delft University of Technology, Physee Technologies has developed and patented transparent windows that convert light into electricity, PowerWindows.In addition, their SmartWindow can analyze environmental conditions like light, temperature and humidity and communicate them through the EESYapp. The young company also got awarded as Technology Pioneer by World Economic Forum. 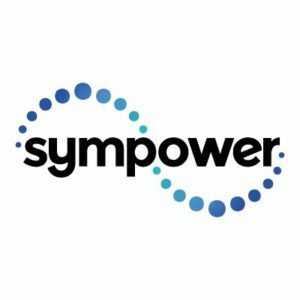 Sympower: Named as one of the Global Cleantech 100 Ones to Watch, Sympower’s unique smart platform is a demand response aggregator that enables smarter energy use for a carbon-free future. 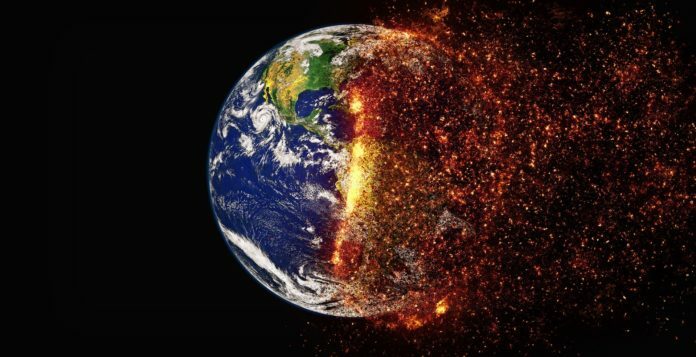 The Climate- KIC alumni raised €1 million investment in 2017 to scale up their business, significantly reducing CO2 emissions and potential saving €80 billion. The Great Bubble Barrier: The winner of the Postcode Lottery Green Challenge 2018 is a revolutionary air bubble curtain that tackles plastic pollution without affecting river traffic. 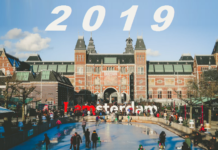 The Amsterdam-based startup creates a barrier of air bubbles that directs waste to the side of the river or canal, where it can be collected while allowing passage of fish and ships. The first Bubble Barrier is due to be piloted in the Netherlands this year. 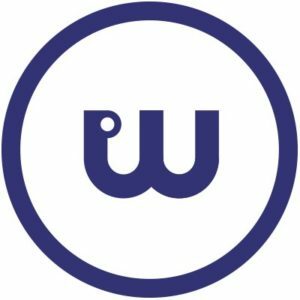 MaaS Global is the company behind the Whim app, a revolutionary mobile app, giving people access to a huge variety of transport options while eliminating the necessity of car ownership. The app has combined all the city’s mobility options into a single app, making city travel as seamless as possible and bringing into reality the concept of Mobility as a Service (MaaS). The startup also just got awarded as winner of European Startup Prize for mobility 2018. Amber Mobility: The Eindhoven-based startup Amber Mobility comes with a combination of an intelligent car-sharing platform with a modular, autonomous, and customizable electric car, Amber One. 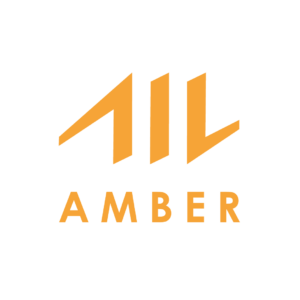 Amber is a next-generation car sharing platform developed with partners such as TomTom for maps, Nvidia for image and sensor data processing, and Microsoft for use of Azure and AI software. 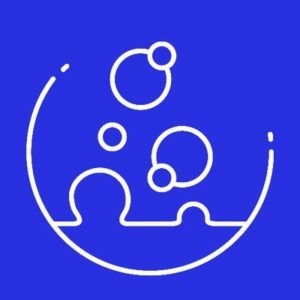 The startup plans to drive us towards the future. 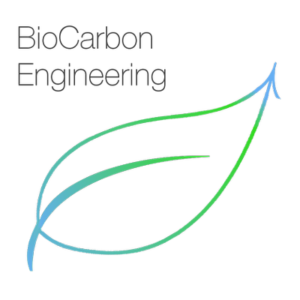 BioCarbon Engineering was founded in 2014 in the UK with the ambition to plant 500 billion trees by 2060 through the use of drones. Their drone technology is adapted to survey environments and then disperse seeds at high speed across massive areas. According to the young company, this is 10 times more effective than traditional hand-planting, being able to plant as many as 100,000 trees in a single day. 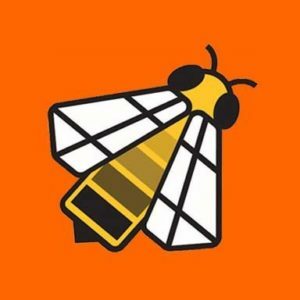 BeeBryte is an energy intelligence solution provider, providing a cloud-based Software-as-a-Service platform to help commercial buildings, factories, EV charging stations or entire eco-suburbs to consume electricity in a smarter, more efficient and cheaper way while reducing their carbon footprint. The Winner of the “Smart Cities Global Innovation Award 2017” by Le Monde just completed a $3 million funding round. 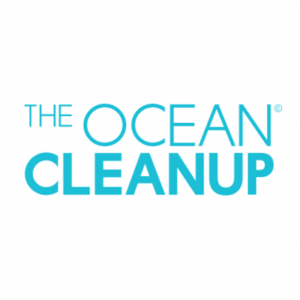 The Ocean Cleanup: The winner of the United Nations Champion of the Earth award by the UN is a Rotterdam-based startup, founded by Dutch inventor Boyan Slat. In an effort to cleanse oceans of 90% of their plastic by 2040, The Ocean Cleanup will deploy tube barriers to act as an artificial coastline and passively catch and collect ocean debris. Time Magazine placed it on its 25 Best Inventions of 2015 list.